Often times, chaplains are present in times of emotional, spiritual and physical need and are best equipped to minister and offer the peace and reassurance that comes from faith in Christ when people are in desperate need. Information for individuals interested in chaplain ministry, those pursuing a new endorsement as a Texas Baptist Chaplain, those wishing to transfer their endorsement, and those needing to update their endorsement. Also included in this section are the Texas Baptist Chaplaincy Handbook, Texas Baptist policy letters, the Baptist Faith and Message of 1963, and other administrative items. This section provides information and resources for endorsed Texas Baptist chaplains. Included is contact information for Associate Endorsers and pastoral counselors that can help chaplains manage their family, ministry and work issues and stress. Information and resources for the annual Chaplaincy Training Event and other training opportunities to obtain certifications and required Continuing Education Units. Also included is lay training through the Hands on Ministry course. 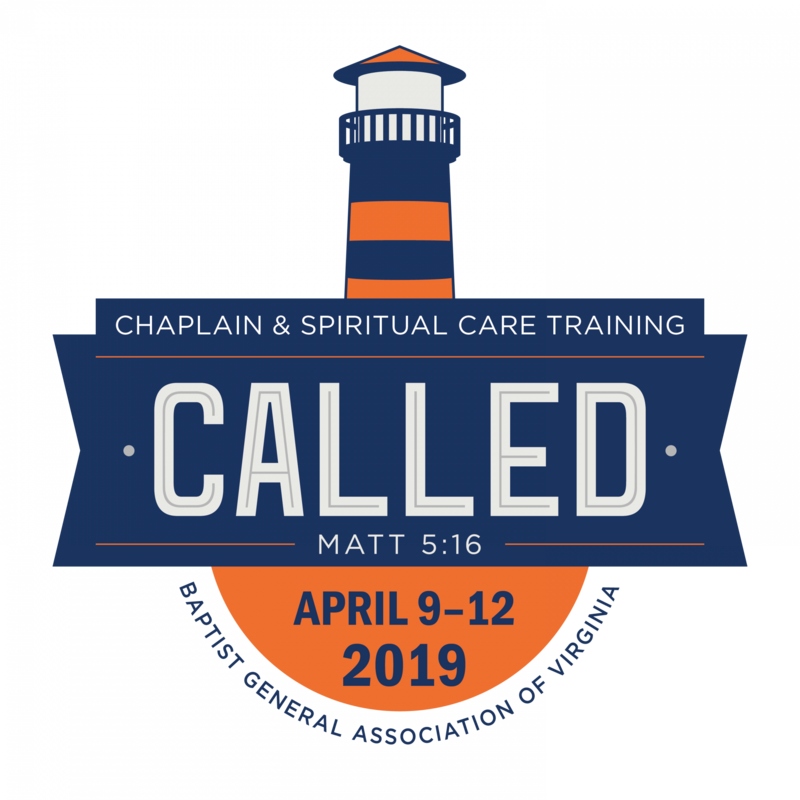 The 2019 BGAV Chaplain and Spiritual Care Training Event will host 16 hours of Continuing Education for pastors, chaplains, their spouses, and invited guests. Training highlights include coaching, leadership, disaster spiritual care, and Baptist distinctives. Your financial gift will help the Texas Baptist Office of Chaplaincy Relations in its ministry to focus upon the endorsement, networking, affirmation, support, and continuing educational resources of Texas Baptist chaplains and pastoral counselors. These ministers of the gospel of Jesus Christ are providing pastoral care in specialized ministry settings such as Healthcare, the Military, Restorative Justice, Business & Industry, Pastoral Counseling, Public Safety, Biker, and Crisis Response. Need a chaplaincy shirt? You can now choose from a wide variety of shirts with the Texas Baptist chaplaincy logo. Click the "Order Shirts" button to learn more. Note: The product images will not contain the logo. The logo is added to the product after the time of purchase.